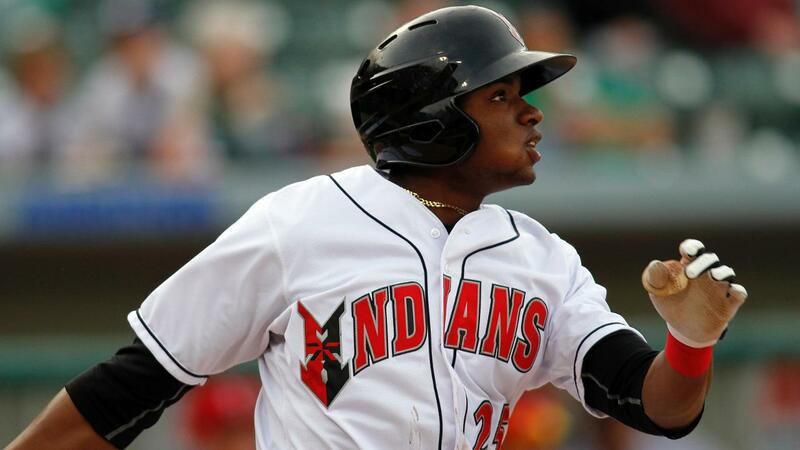 INDIANAPOLIS - Today the Pittsburgh Pirates informed the Indianapolis Indians that outfielder Gregory Polanco and relief pitcher Dovydas Neverauskas are expected to have their rehab assignments transferred from High-A Bradenton to Indianapolis on Saturday, April 13. Polanco, 27, hasn't suited up for the Tribe since 2014. He made two appearances with Indy in 2013 and batted .328 (90-for-274) with 29 extra-base hits, 51 RBI and 16 stolen bases in 69 games the following year. He won two International League Player of the Week Awards, made his MLB debut with Pittsburgh on June 10, 2014 and was named to Baseball America's Triple-A All-Star team after the season. Over his first five years in the majors, Polanco owns a .253 average (565-for-2,237) with 72 home runs, 130 doubles, 287 RBI and 78 stolen bases. His career accolades include participation in the 2013 MLB Futures Game and the 2017 World Baseball Classic, the latter of which he earned All-Tournament team honors. Polanco originally signed with the Pirates as a non-drafted free agent on March 25, 2009 out of Santo Domingo, D.R. Neverauskas, 26, has pitched for the Indians in parts of the last three seasons. He was selected to the 2018 IL midseason All-Star team after recording a 1.61 ERA (5er/28.0ip) in 21 first-half games. The Lithuanian was also named Indianapolis' Reliever of the Year following the 2017 campaign and participated in the 2016 MLB Futures Game. He has registered 21 saves and a 2.91 ERA (41er/126.2ip) in 99 career appearances with the Tribe. Neverauskas made his MLB debut with Pittsburgh on April 24, 2017 to become the first born-and-raised Lithuanian to play in the majors. The right-hander has totaled 49 relief appearances for the Pirates. He signed with the Buccos as a non-drafted free agent on July 9, 2009.